Receiving and collecting market intelligence to identify new/potential market and product opportunities and assess demand, University’s brand positioning and awareness. Timely communication of all information acquired to the Business development manager with proposals on the best action. Ensure the effective utilization of the following marketing mechanisms. 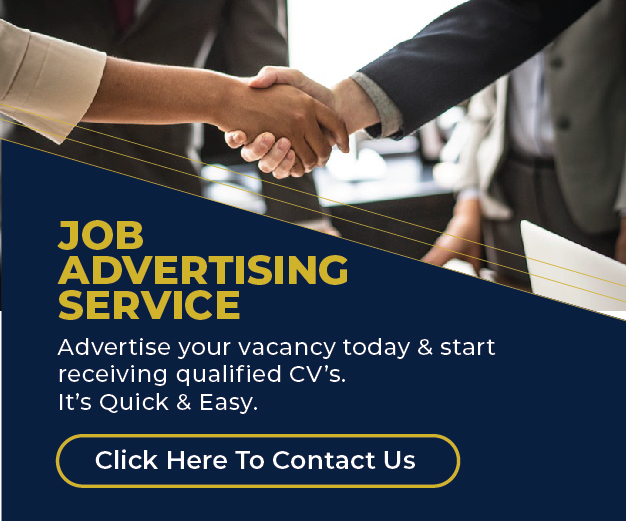 Strategic consistent and aggressive placement of the appropriate posters and fliers in all legally allowed and beneficial places that target an appropriate market segments and mass markets. Co-ordination of and representation in events such as conferences, seminars and exhibitions that will promote the awareness of the University and its credentials. Be familiar with all courses offered in the University so as to identify the most effective ways of convincing varying targets and identifying gaps in the current offering. Selling courses to prospective clients and Meeting monthly sales targets as will be agreed upon with the line manager through various methods including activation of churches, schools and companies. Monitors the University’s outdoor marketing platforms to ensure proper maintenance and advice on any corrective action or necessary reaction to competitor actions. Ensure the safekeeping and maintenance of all University marketing equipment and materials including posters, fliers, roll up banner, among others. Two Years working experience in a reputable organization.